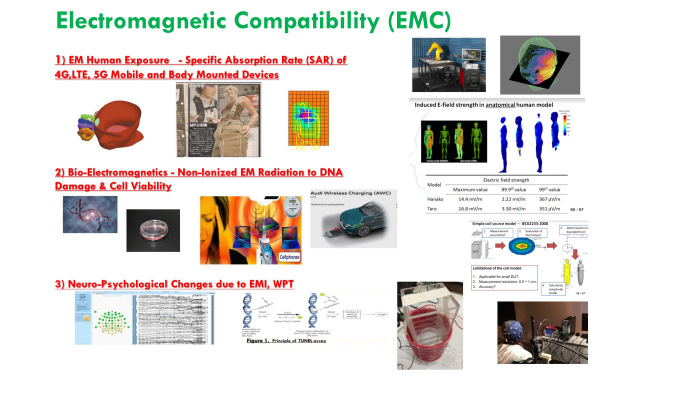 Electromagnetic engineering is one of the pillars of EE. 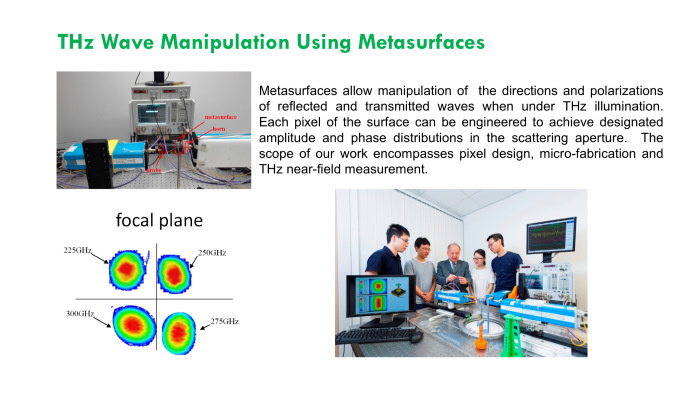 Our team strives for advancing the application of electromagnetics through experimental, theoretical, and computational research. 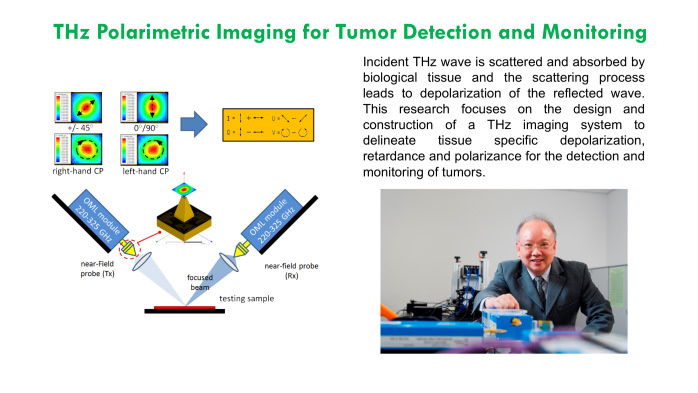 With the facilities of the State Key Laboratory of Terahertz and Millimeter Waves and Applied Electromagnetic Laboratory, the team has been pushing the frontiers in the designs of antennas and RFICs for high frequencies reaching the millimeter-wave as well as the terahertz frequencies. 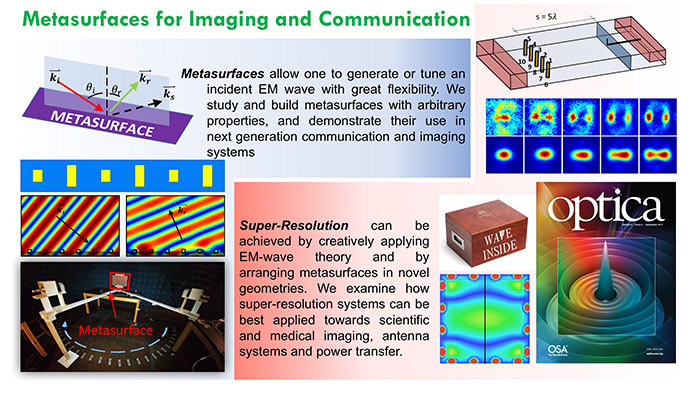 Applications of ranges from wireless communications to imaging. 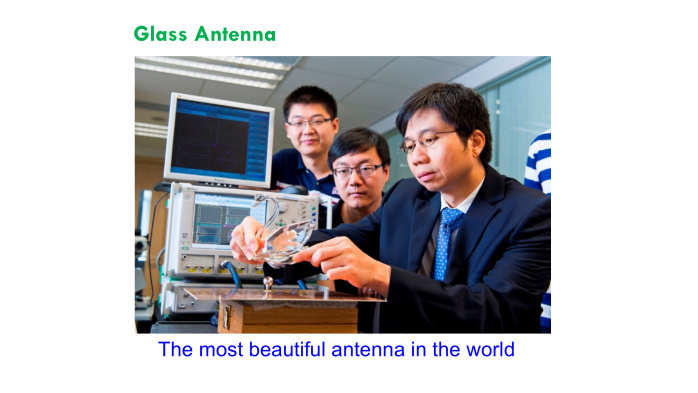 The team is devoted to the research on: antenna theory and design; millimetre-wave devices and circuits; terahertz science and technology; computational electromagnetics; and electromagnetic compatibility.